US/Silver Spring: Jensen Tuna, a Louisiana establishment, recalls certain batch/lots of Frozen Ground Tuna products imported from JK Fish due to suspected Salmonella contamination and consequential risk of Gram-negative bacterial infection, severe illness and/or possible life-changing complications, all serious health hazards. 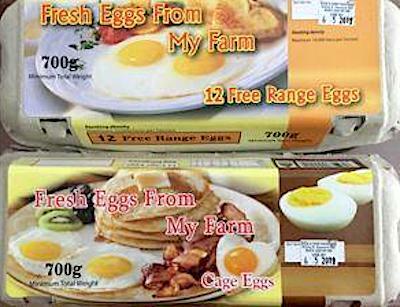 Australia/Canberra: Steve’s Fresh Farm Eggs, a Rossmore, New South Wales establishment, recalls certain batch/lots of Fresh Eggs From My Farm 12 Free Range Eggs and Fresh Eggs From My Farm Cage Eggs due to suspected Salmonella contamination and consequential risk of Gram-negative bacterial infection, severe illness and/or possible life-changing complications, all serious health hazards. 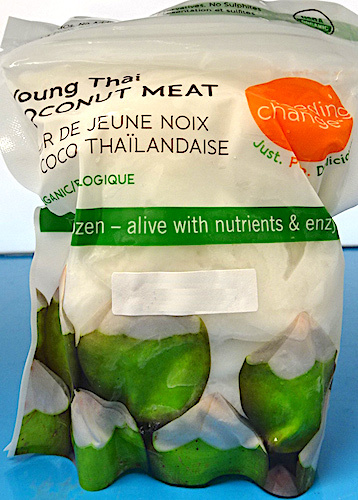 Canada/Ottawa: FeedingChange Canada, a Vancouver, British Columbia establishment, recalls certain batch/lots of Feeding Change branded Young Thai Coconut Meat products due to suspected Salmonella contamination and consequential risk of Gram-negative bacterial infection, severe illness and/or possible life-changing complications, all serious health hazards. US/Silver Spring: Caito Foods, LLC, an Indianapolis, Indiana establishment, recalls dozens of Fresh Cut Watermelon, Fresh Cut Honeydew Melon, Fresh Cut Cantaloupe and Fresh Cut Mixed Fruit Salads containing one of these Melons, produced at the Caito Foods facility in Indianapolis and sold under the Amazon/Whole Foods, Caito Foods Distribution, Gordon Food Service, Kroger SpartanNash Distribution, Target, Trader Joes and Walmart brands or through these stores due to suspected Salmonella Carrau contamination and consequential risk of Gram-negative bacterial infection, severe illness and/or possible life-changing complications, all serious health hazards. 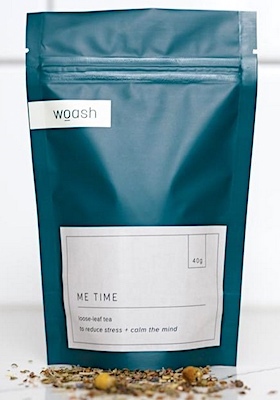 Canada/Ottawa: Woash Wellness, a Vancouver, British Columbia, recalls certain batch/lots of Me Time Loose-Leaf Tea due to suspected Salmonella contamination and consequential risk of Gram-negative bacterial infection, severe illness and/or possible life-changing complications, all serious health hazards. 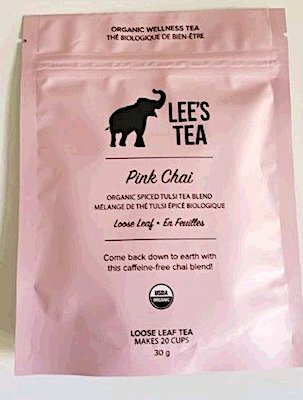 Canada/Ottawa: Lee’s Provisions Inc., a Toronto, Ontario establishment, expands its existing recalls for certain batch/lots of Lee’s branded Teas due to suspected Salmonella contamination and consequential risk of Gram-negative bacterial infection, severe illness and/or possible life-changing complications, all serious health hazards. Canada/Ottawa: Art Prints, a Saskatchewan establishment, recalls certain batch/lots of Organic Irish Cream Tulsi due to suspected risk of Salmonella contamination and consequential Gram-negative bacterial infection, severe illness and/or possible life-changing complications, all serious health hazards.